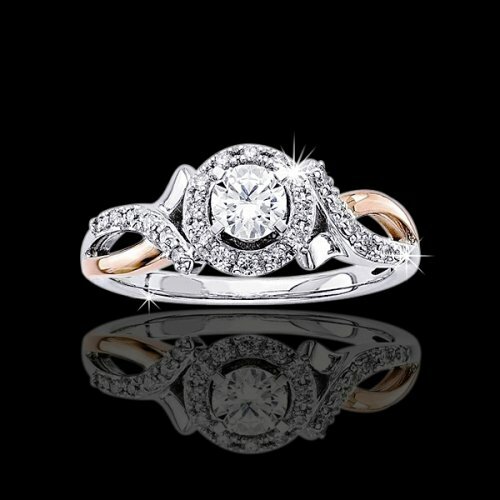 I have been doing research for the last 2 yrs for the engagement ring of my dreams and I found it here. I designed my own ring from your rings and it will take everyone’s breath away and keep me in AWE every time I look at it on my finger. The price was just right for his budget and letting me have my way. I know he loves me and this was one of the biggest steps he has taken to prove that to me. THANK YOU JEWELRY BY ALEXIS FOR MAKING MY LIFETIME DREAM COME TRUE !!!!! !